McLean, the award winning British singer-songwriter has marked his return with the sensational new single ‘Does It Hurt’. The artist shot to fame back in 2007 with the track ‘Broken’, one of the singer’s early singles. Working under the alias Digga, the track spread throughout the urban and RnB scene worldwide and was picked up by high profile names, including Tinie Tempah, Tinchy Stryder and Professor Green who created their own remixes of the track. The success of the song led to McLean being signed by Atlantic Records. McLean’s second single ‘My Name’, released in 2010, clocked up a number 10 chart position in the UK Top 40 and peaked at no.5 in the UK R&B Chart. That year he went on to win the best music video category at the Urban Music Awards for the track and was nominated for a MOBO award. 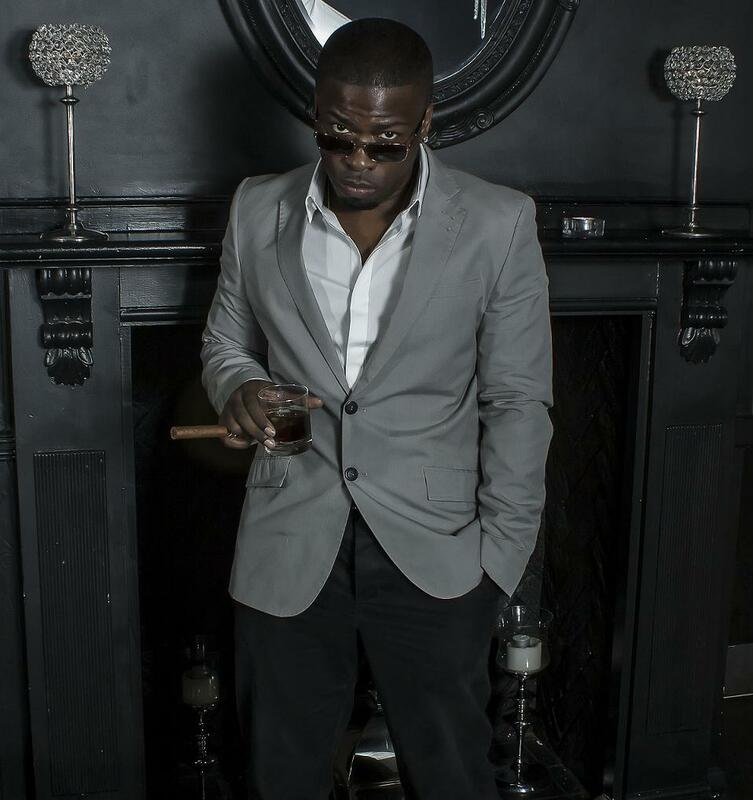 The exposure brought McLean into further contact with some of the industry’s top names and he went on to tour with N-Dubz, Trey Songz and Roll Deep, as well as featuring as a guest vocalist on tracks such as Chase and Status’ ‘Take U There’. A whirlwind three years persuaded McLean into taking a step back from the scene for a short while. Travelling to the US, McLean switched focus to writing new material, working with producers in both New York and L.A. The trip was hugely beneficial and saw McLean penning the majority of his forthcoming album. ‘Does It Hurt’ presents the singer’s first official release since 2010’s ‘Finally In Love’. A supremely heartfelt song, from the opening piano melody to McLean’s powerful vocals, ‘Does It Hurt’ echoes the singer’s trademark emotive sound. The single has been produced by the amazing trio that is TMS (Producers of No. 1 hits such as ‘Read All About It’ by Professor Green/Emeli Sande & ‘Wings’ by Little Mix) along with being mixed and mastered by Grammy award winning producer Steve Orchard, who described McLean as ‘a great singer… [with] a lot of fresh energy’. The critically acclaimed singer is set to make a long awaited return with his excellent new single.